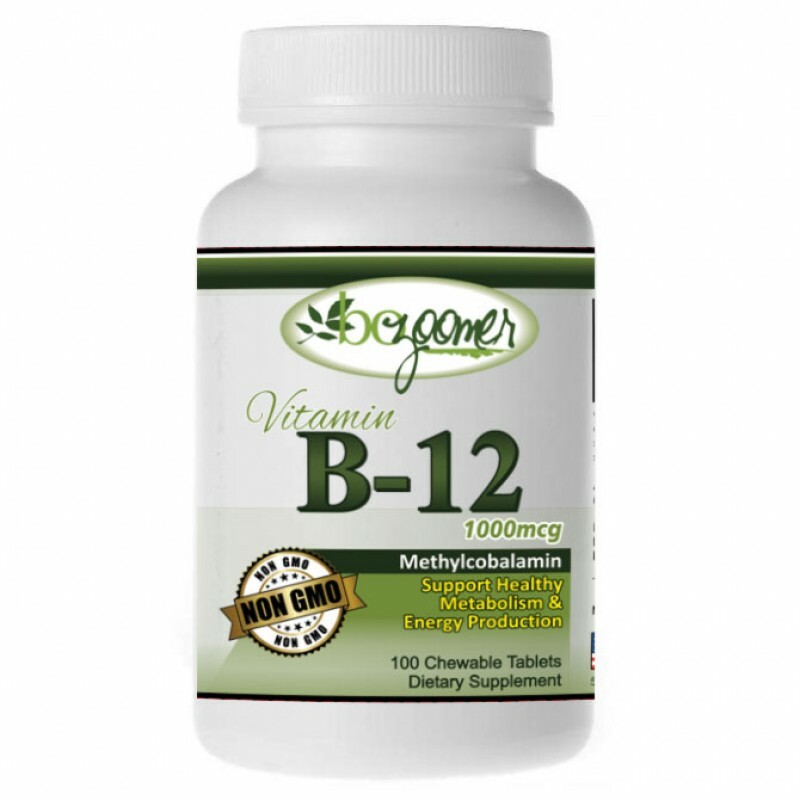 A deficiency in vitamin B12 can result in a host of illnesses like anemia, fatigue, weakness, constipation, loss of appetite, weight loss, depression, and poor memory, soreness of the mouth, asthma, and vision problems, low sperm count and help with deficiencies brought on by diabetes. Good Manufacturing Practices (GMP) assure that the products are of high quality and do not pose any risk to the consumer or public. Click the GMP logo to the right for more detailed information and video. 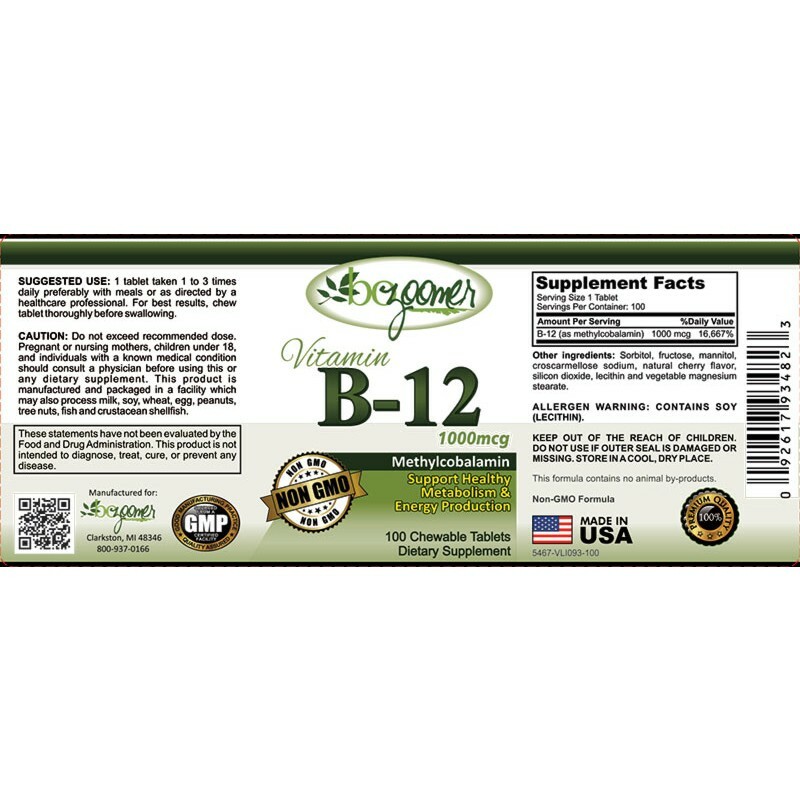 It was very exciting when we decided to introduce Vitamin B12 into our portfolio. Vitamin B12 is a water-soluble vitamin that keeps your nerves and red blood cells healthy. 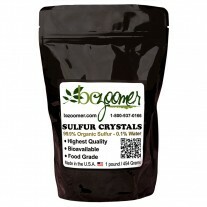 It is a must for those with a Vitamin B12 deficiency usually reported with symptoms of fatigue and particularly those who: Have celiac Disease or Crohn’s disease; are HIV-positive; take prescription antacids, anti-seizure medications, colchicine, or chemotherapy medications; are vegans and don’t eat meat or dairy products. Vitamin B12, also called cobalamin, is a nutrient you need for good health. It’s one of eight B vitamins that help our body convert the food we eat into glucose, which gives you energy. Strict vegetarians, heavy drinkers and smokers, pregnant and breast-feeding women, those with diabetes and the elderly usually require vitamin B12 supplements. 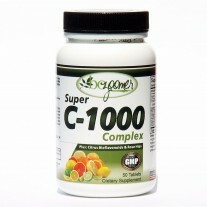 Sometimes our body, mainly our digestive system, is not able to absorb this vitamin well. This can happen when a person has bacteria growth in the small intestine, or a parasite. People suffering from these conditions may need vitamin B12 supplements as well. It is needed to convert carbohydrates into glucose in the body, leading to energy production and a decrease in fatigue and lethargy in the body. Vitamin B 12 helps protect against cancers including breast, colon, lung, and prostate cancer. 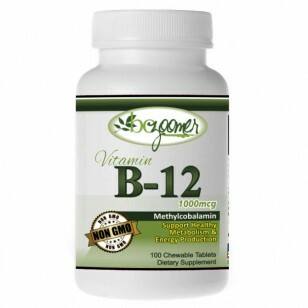 Older adults are in the age group most likely to be deficient in vitamin B12. As we age, our digestive system doesn’t produce as much acid. 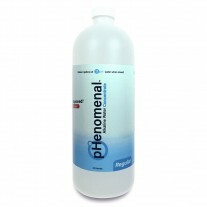 This reduces the body’s ability to absorb vitamin B12. The National Health and Nutrition Examination Survey found that more than 3 percent of adults over age 50 have very low levels of vitamin B12. There is evidence that vitamin B12 has many benefits for people as they age. Vitamin B12 taken orally enters the bloodstream from the small intestine. If you have type 1 diabetes, you may have a B12 deficiency called pernicious anemia, because your immune system attacks the intrinsic factor protein. Important: If you have type 2 diabetes and are taking metformin, the most widely prescribed type 2 drug, you may experience B12 deficiency at some point. This is because metformin interferes with the absorption of the B12-intrinsic factor complex from the small intestine. The main symptom of diabetes is chronically high glucose levels in the blood. If you have diabetes, you must control and constantly monitor your glucose levels. Since diabetes puts you at risk for a deficiency of vitamin B12, you also need regular blood tests to monitor your B12 blood level. If you are deficient, your doctor might recommend certain steps to increase your B12 levels because maintenance of proper B12 levels is vital to your health. How Do I Know if I Have Vitamin B12 Deficiency? A simple blood test can determine the B12 levels in your body. If you are low, your doctor may prescribe a supplement. bozoomer supplemental vitamin B12 is available in chewable pill form, or they can dissolve under the tongue. The most serious condition associated with vitamin B12 deficiency is megaloblastic anemia. This is a chronic blood disorder in which the bone marrow produces overly large, immature blood cells. As a result, the body doesn’t have enough healthy red blood cells to carry oxygen around the body. This is one of the main reasons why Vitamin B12 along with Organic Sulfur is essential for improving your Cardiovascular Health.